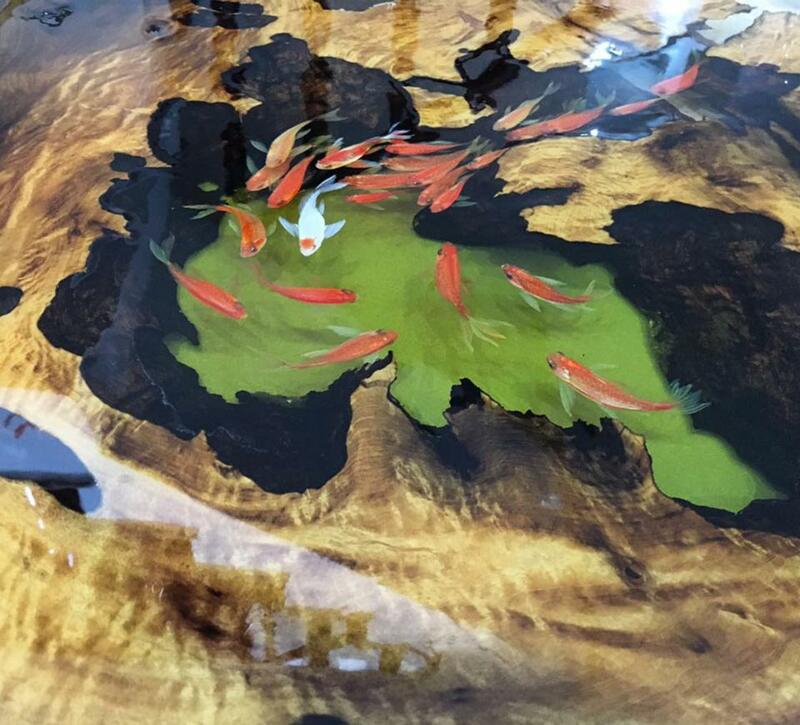 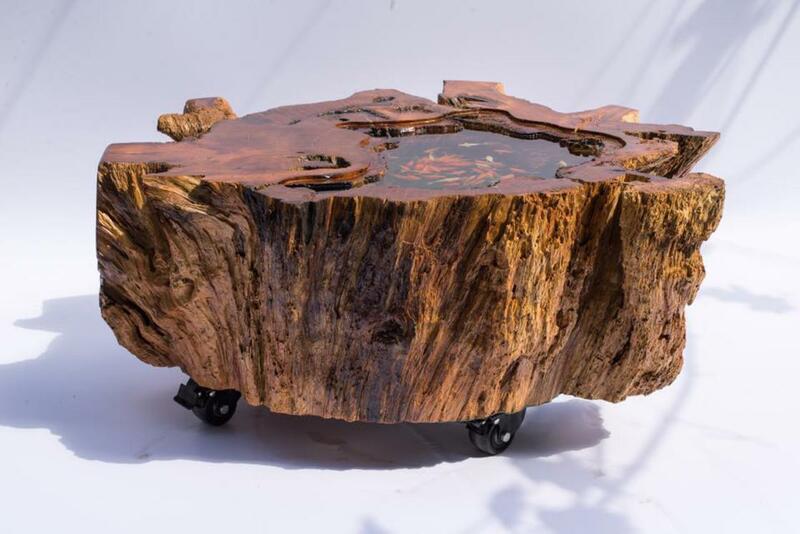 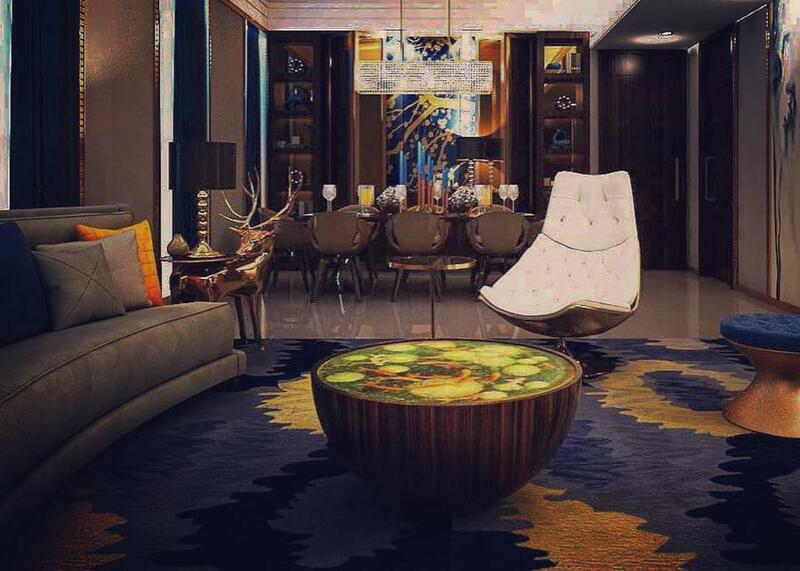 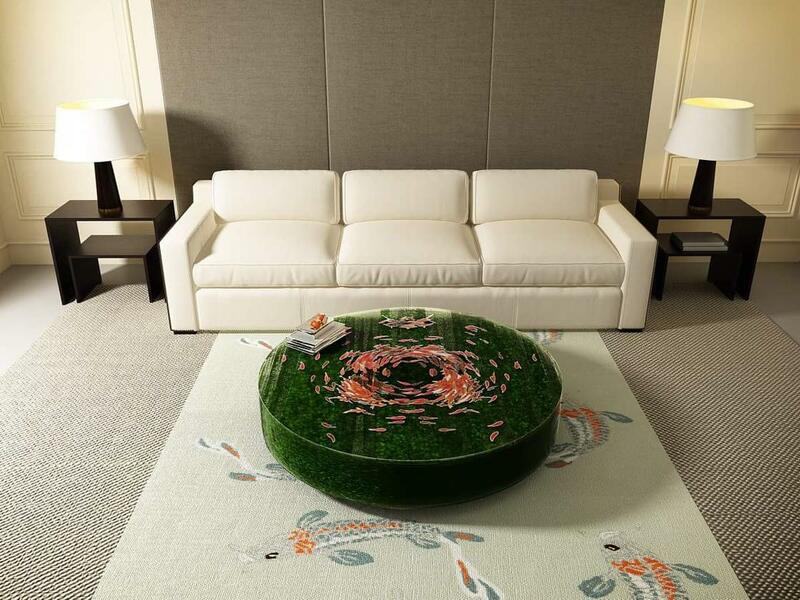 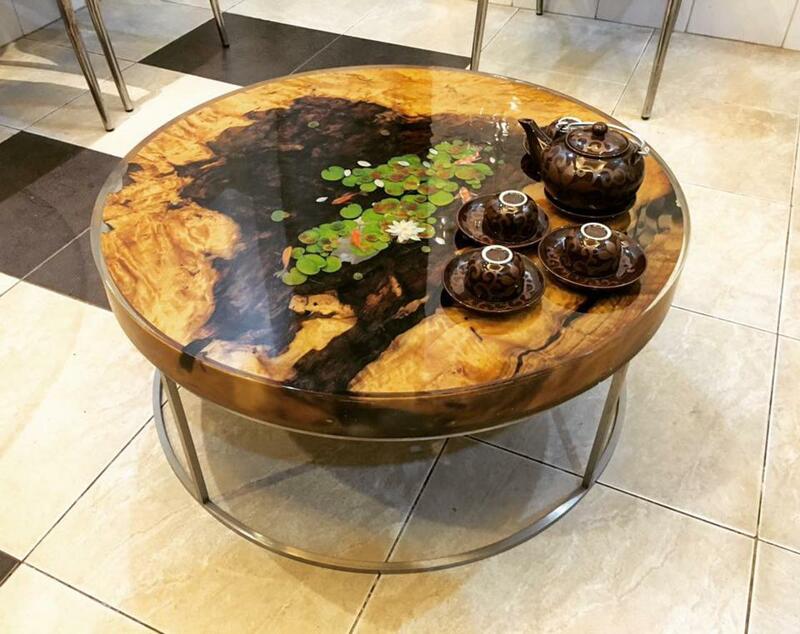 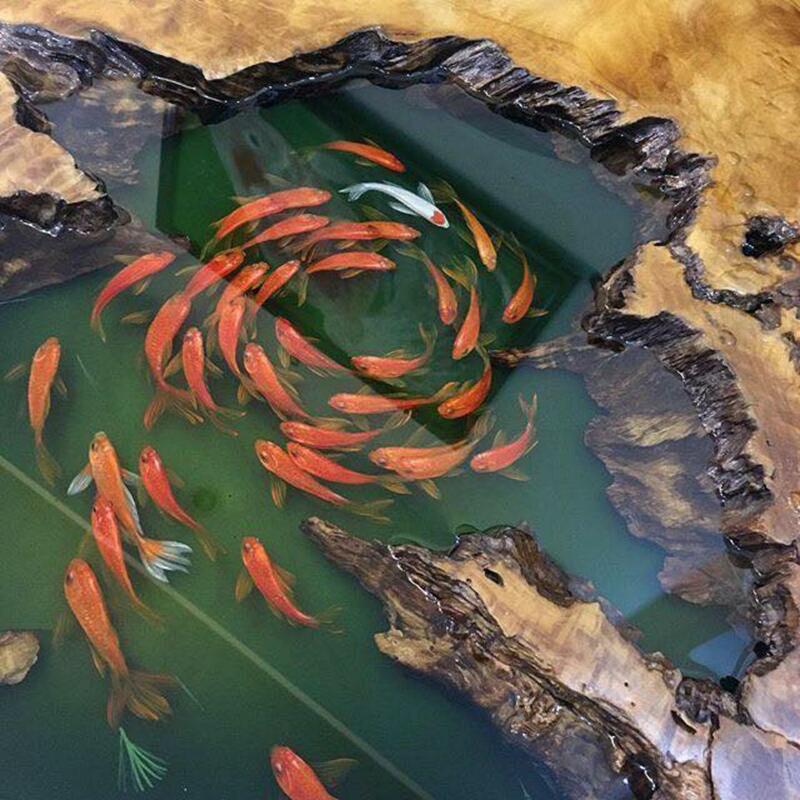 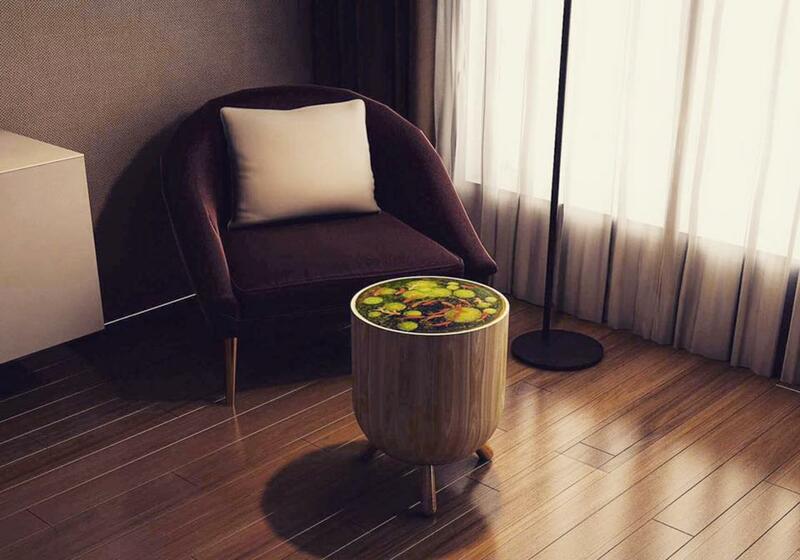 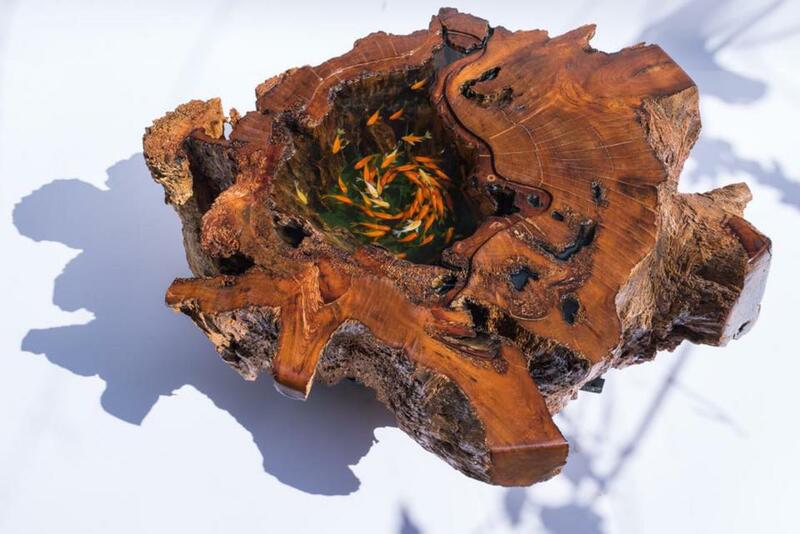 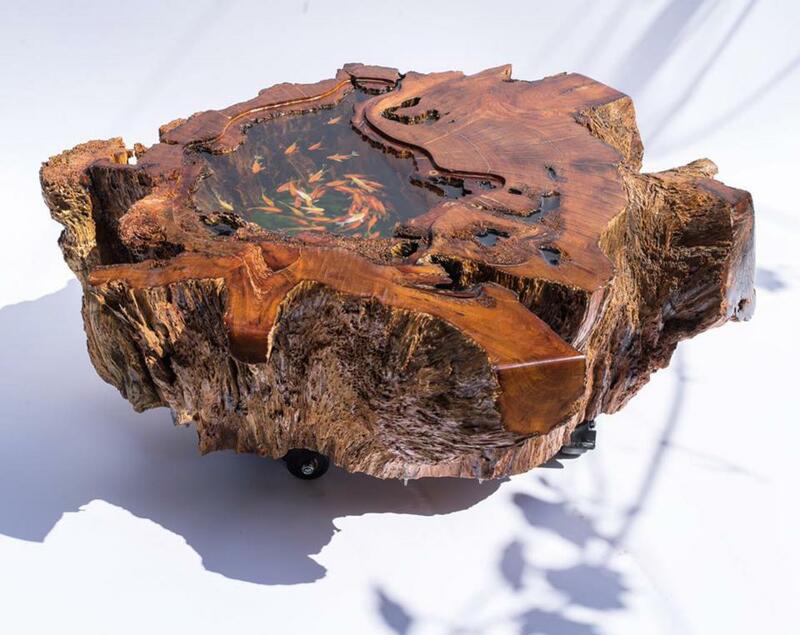 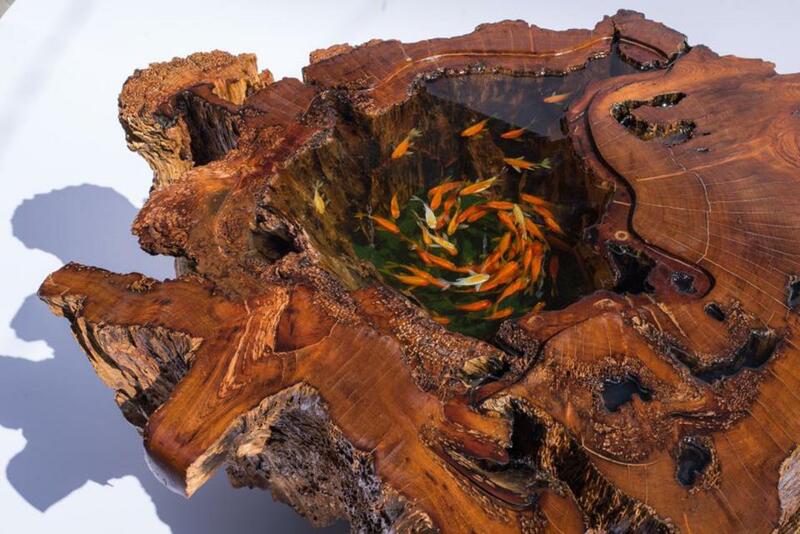 The Vietnamese artist Ti Ay imagines some amazing coffee tables, creating the illusion of a pond populated with colorful fish, set in large pieces of wood! 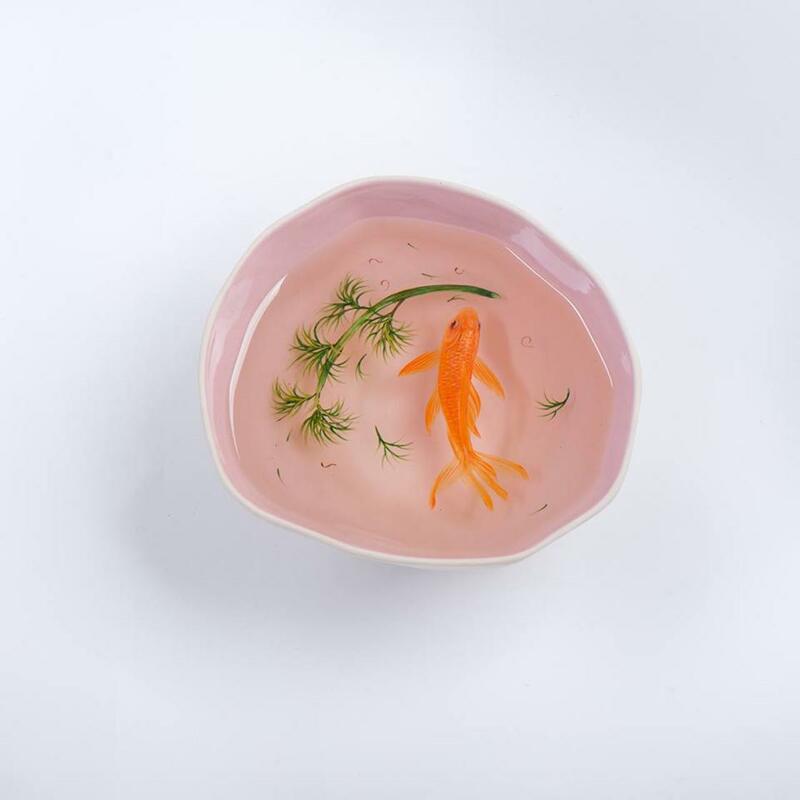 By painting layer by layer in transparent resin, Ti Ay manages to give life to these fish with an impressive effect of depth. 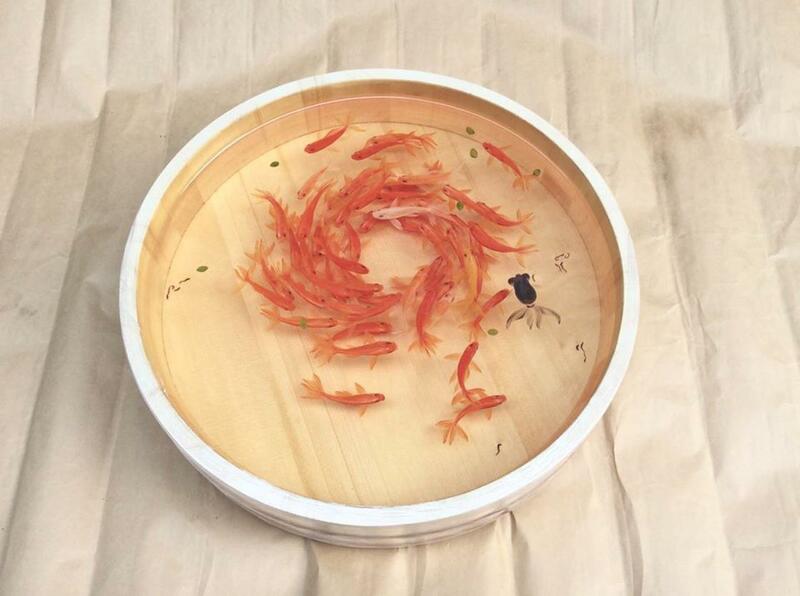 The result is striking! 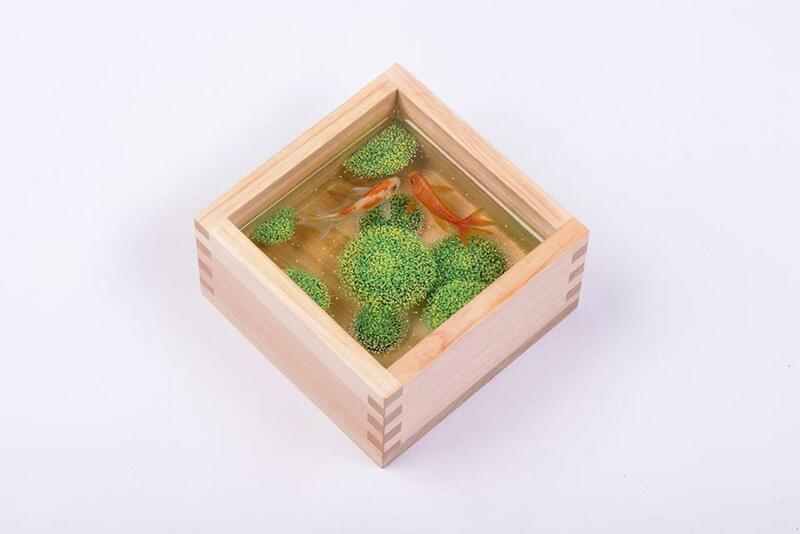 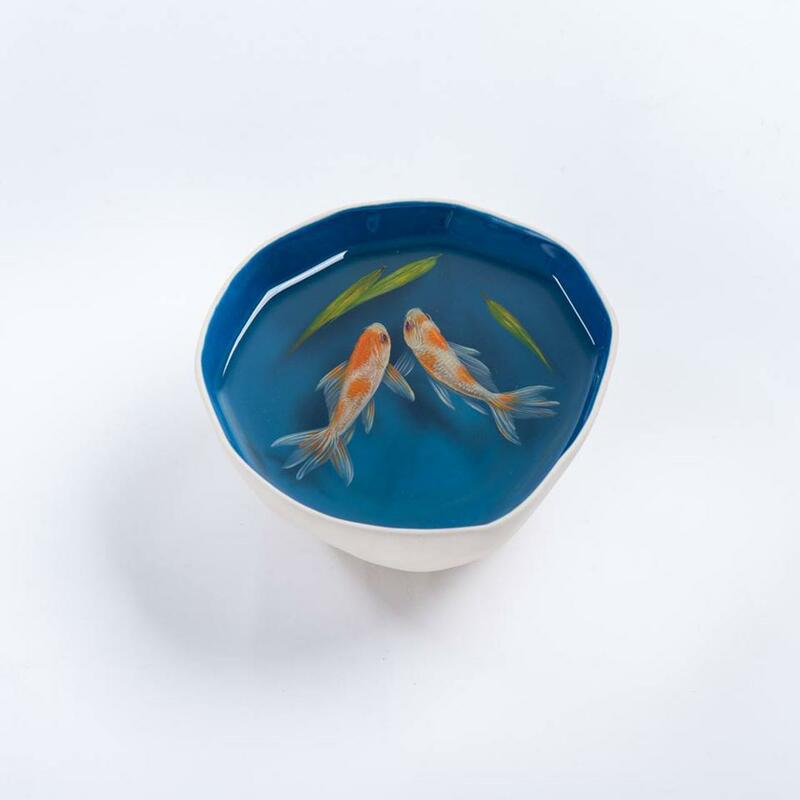 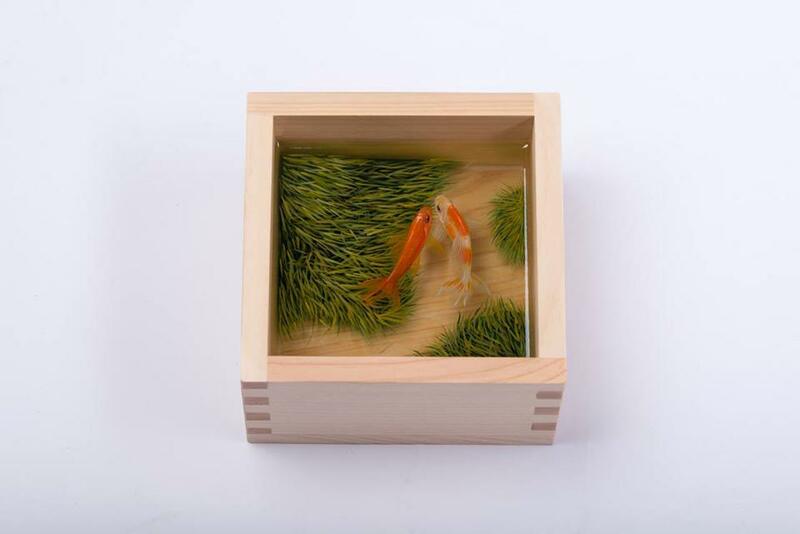 This artist also paints smaller creations, such as bowls or trays. 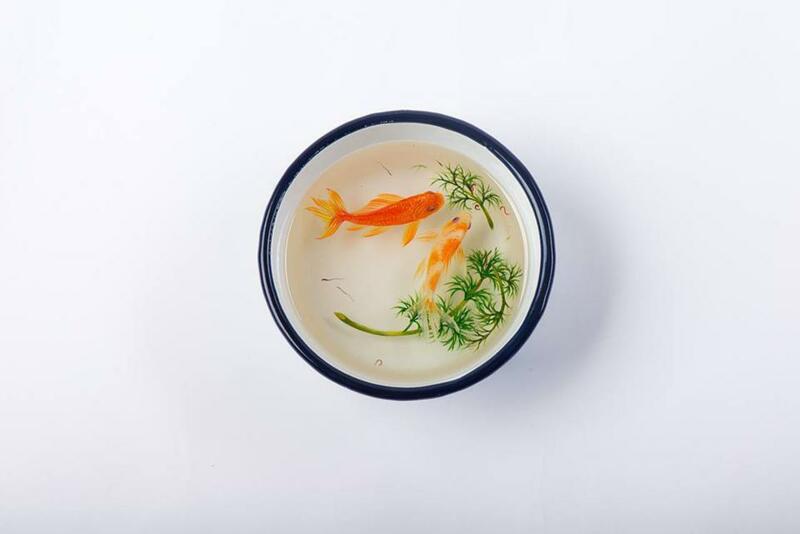 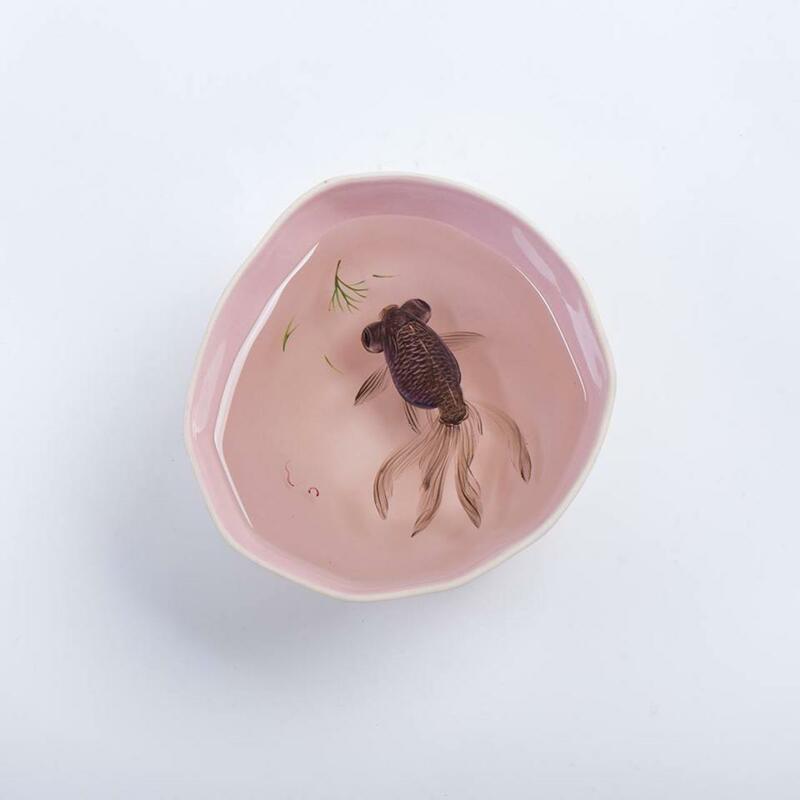 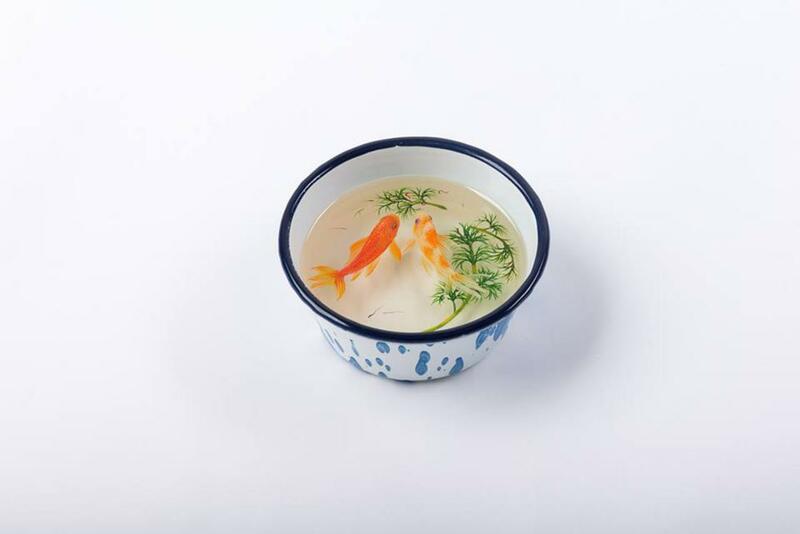 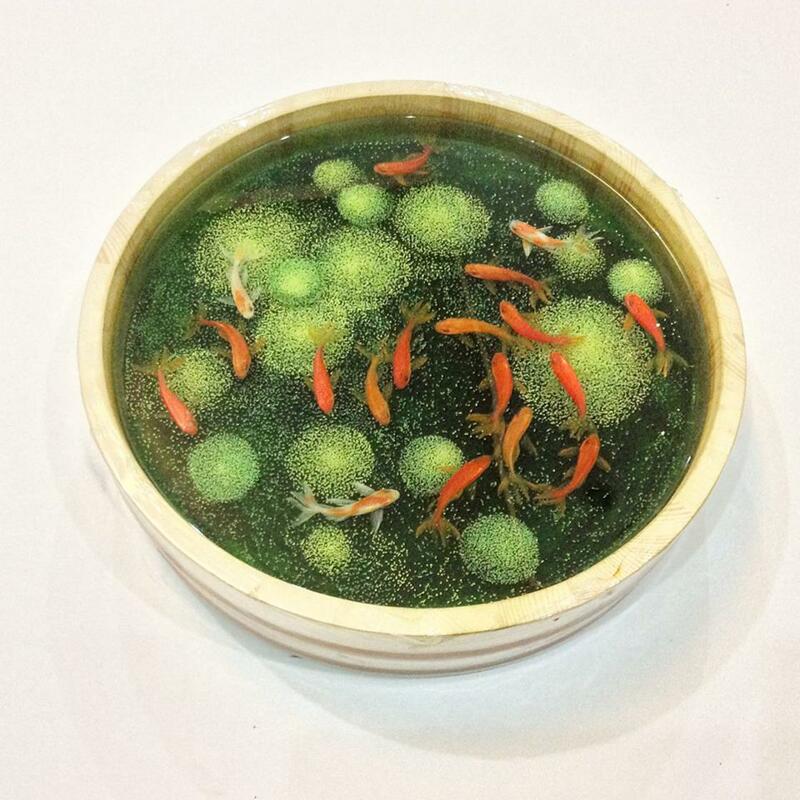 An amazing technique we already seen with the ultra-realistic animals of Keng Lye.